Your tablet is your ultimate training partner. 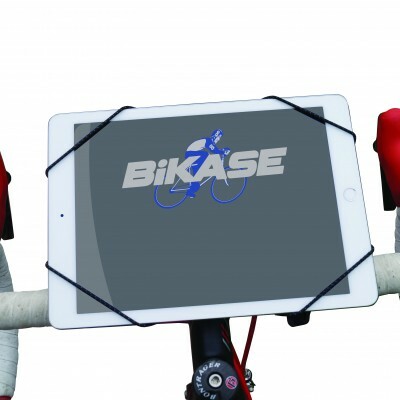 With the Mini iKASE from BiKASE, your tablet is your ultimate training partner. 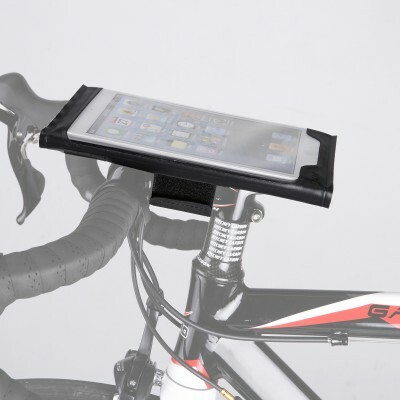 Made of extremely durable urethane, the Mini iKASE will protect your smaller tablet from the elements or even your own sweat while still allowing you to use it. 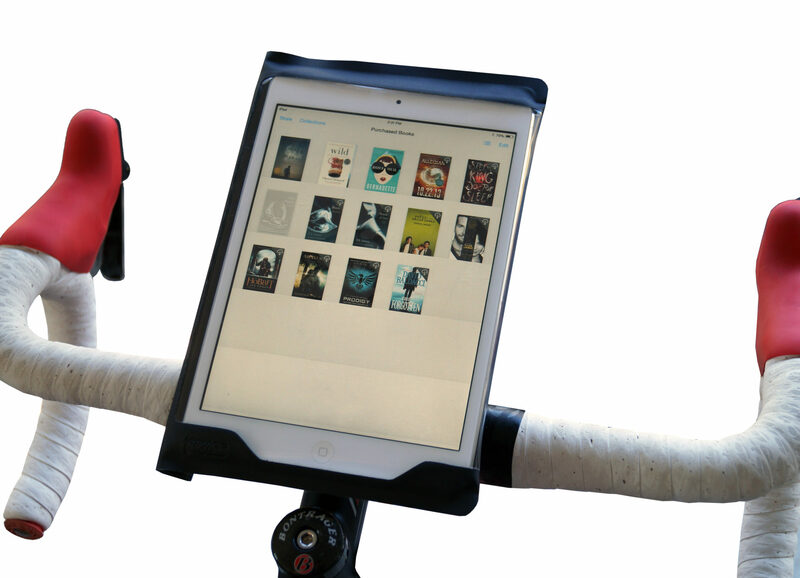 By having your tablet on your handlebars, you can listen to music, watch videos, read a book, and even load one of the popular cycling apps to make your tablet into one of the best cycling computers around. Imagine setting up your bicycle with the Mini iKASE and the CycleOps® Virtualtraining™ app, and your tablet becomes one of the best cycling accessories you own! 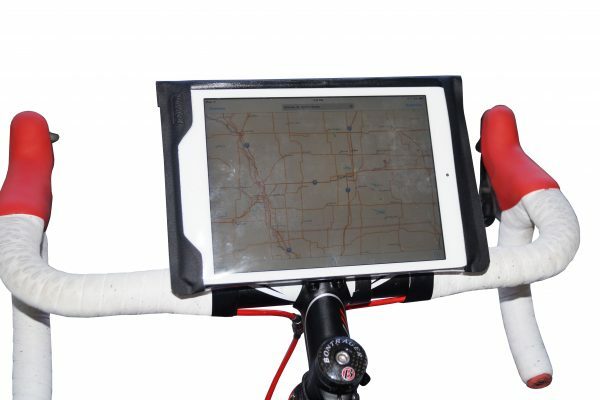 Mini iKASE with Bracket turns your tablet is the ultimate training partner.  Size 8.38 x 5.50 x 0.50 in. Window 8.00 x 5.50 in. 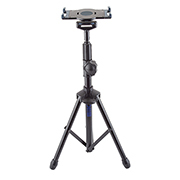 View all of our trainer and table holders here.